In the process of dubbing now are three releases, Jeff Surak’s All Gold, Midori Hirano’s And I Am Here (5th edition) and Slow Slow Loris’ From Monster till Mourning. Most probably a brandnew release of which I will do the full announcement later this month, will be added to this batch. These tapes become available at the staalplaat shop in Berlin, of course also here (postal) at my address before the end of January. In the coming weeks I will make a list of earlier staaltape releases that will be re-issued. The Audiozine#1 Glenn Branca will be one of them, albeit with different cover art, because those xray pictures I used are finished. The cassette comes in a custom made cardboard package with X-Ray pictures on the front and back side. The inlay is a high quality color print, plus a written piece of paper with the basic liner notes. Every copy has a different X-ray. Price 8.00 Euro, available through staaltape at staalplaat.com or directly from the shop. 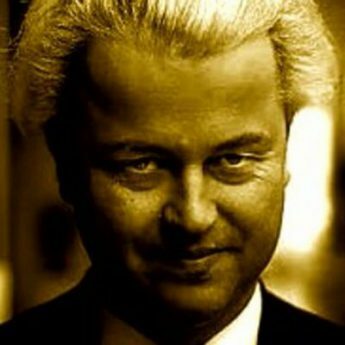 In how far this is an Audiozine, is of course to be judged by the listener. It was my intention to combine elements of essay-writing, travelogues, documentary and, in this case, docu-fiction. If to some of you it still sounds like music, well, then let it sound like music! Carry your favourite cassette with you in this smart Pocket Tape. 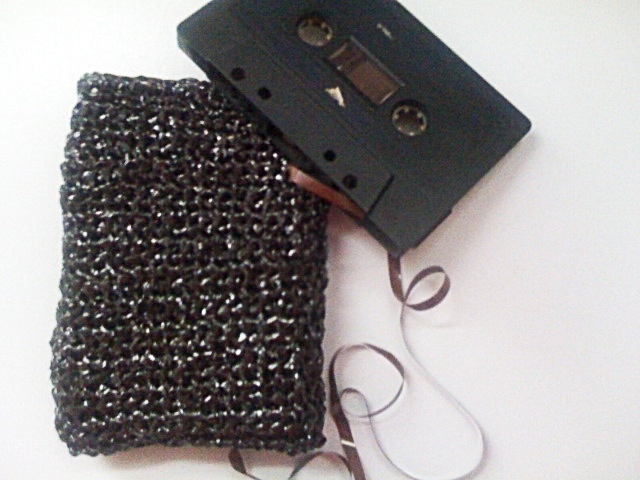 Knitted from the magnetic tape of no more usable cassettes, this handy little chain armour like Pocket Tape finally dusts off the nostalgic patina. Order now for only 20.00 euro: staaltape at staalplaat dot com or wait for the next very special edition! audio document audiozine cassette culture pocket tape s.t.a.z.